Jesus has been working with horses since 1994 and was the Barn Manager of Harmony Farm before LifeStriders took over the facility. Jesus' upbeat personality and natural horsemanship abilities encourages and teaches new volunteers that do not have horse experience, how to handle horses in the LifeStriders method. Melissa is a Licensed Professional Counselor - In Training and has been a part of LifeStriders since August of 2014. Melissa received her Bachelor of Science degree in psychology from the University of Wisconsin Oshkosh in 2010. While in Oshkosh Melissa began working as a line therapist facilitating in-home ABA therapy with children with Autism and Down syndrome. Upon returning home Melissa pursued her Masters in the Art of Counseling degree in 2012. While completing her Masters, Melissa began working with at-risk youth and families through the Milwaukee County Children's Court system as a Wraparound Care Coordinator. During her final year of graduate school, Melissa chose to leave Wraparound Milwaukee to focus on her schooling, leading her to LifeStriders. 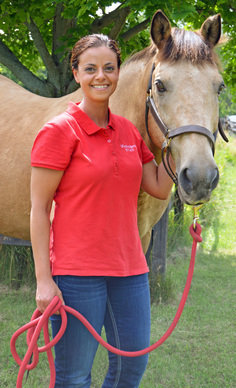 Nettie has been volunteering with LifeStriders since 2005 and was inspired to become a PATH Certified Riding Instructor. Nettie has 35 years of teaching experience as a physical education instructor. 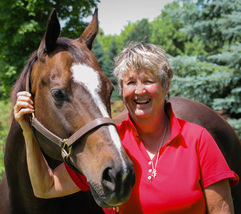 An avid horsewoman since 1979, she trains her own horses in dressage, western, hunter jumper, trail, carriage driving and combined driving. Nettie's passion for teaching is revitalized each week through mentoring and encouraging instructors, riders, and drivers of all abilities to reach their goals and be the best that they can be. 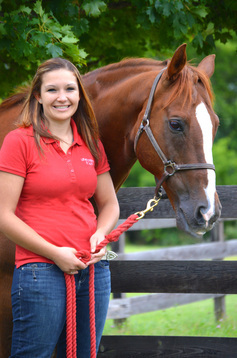 ​Becca has been volunteering in Therapeutic Riding settings since 2010. 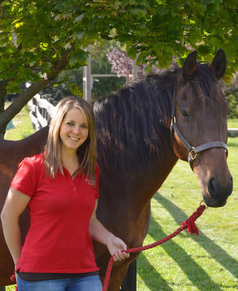 Becca’s 30 + years of working with horses, gentle way of teaching to each clients need, and 15 years of experience in the special education field make her a great addition to our team. She obtained her PATH certification in 2015 enabling her to continue pursuing her passion of helping people reach their goals and recently became certified in the EGALA model. 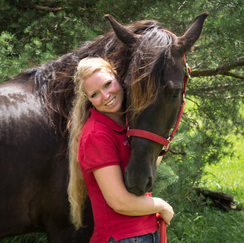 Being at LifeStriders has allowed Becca to partner with the animal she knows and loves so well, in a field that she so profoundly cares about.